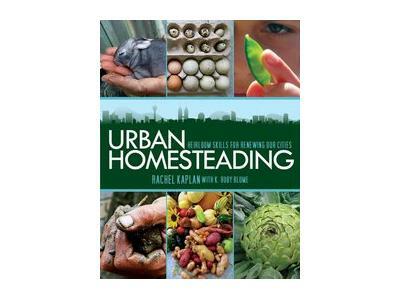 Doctor Prepper interviews Rachel Kaplan, co-author of Urban Homesteading: Heirloom Skills for Sustainable Living. With 20+ years experience in urban gardening, she advocates the simpler life and enjoys time on her homestead “Tiny Town Farm”. Rachel is a licensed marriage & family therapist (MFT) and holds two Masters Degrees: one in Multidisciplinary Art and the other in Counseling Psychology. Visit: Urban-Homesteading.org.